Thompson Square. Photo: Garrett Merchant. 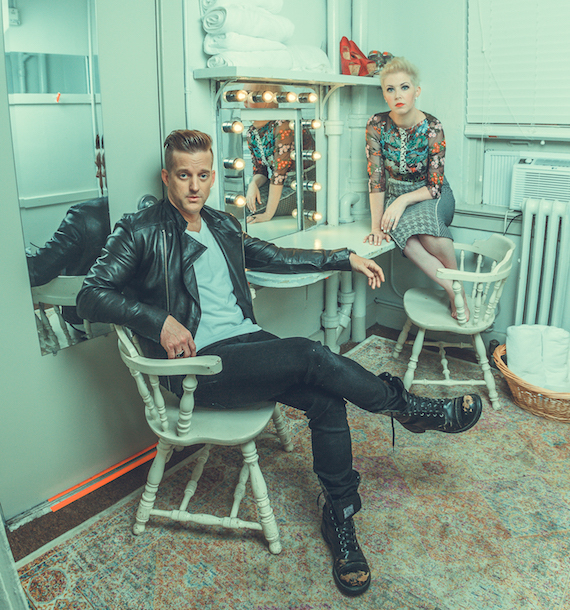 Country duo Thompson Square are opening a brand new international chapter of their storybook career this fall. Keifer and Shawna Thompson will embark on their first-ever overseas tour in September. Booked to hit five countries in Europe and the United Kingdom over 10 days, the whirlwind trip will kick off in Amsterdam, The Netherlands, Sept. 2 and visit Germany, Ireland and Scotland before wrapping with a show in London, England, on Sept. 12.